This is where your active vacation starts! 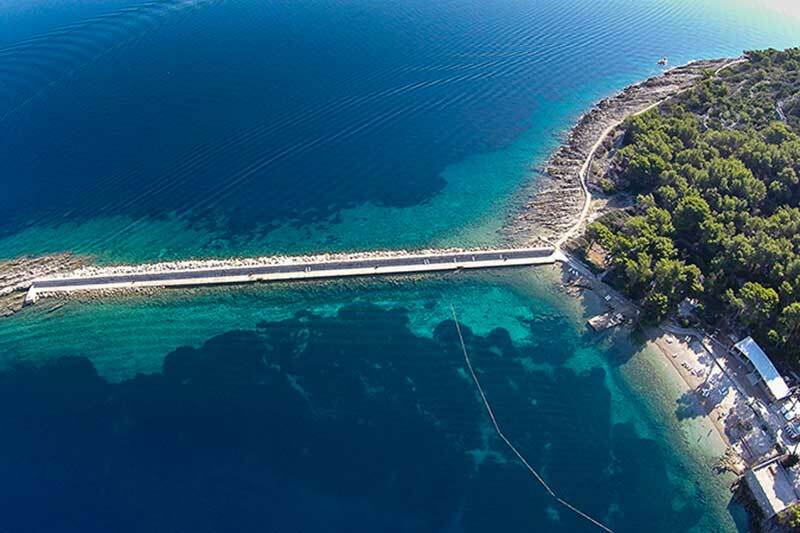 Visit us at our SUP rental station located on beautiful fine gravel Rovenska beach on island Veli Lošinj. Start the adventure of exploring the hidden nearby coves, enjoy the natural beauties of the coast and the open sea, meet the dolphins… Stand up paddle rental on Lošinj Island is here to help you create the unforgettable memories while paddling through clear blue sparkling sea. 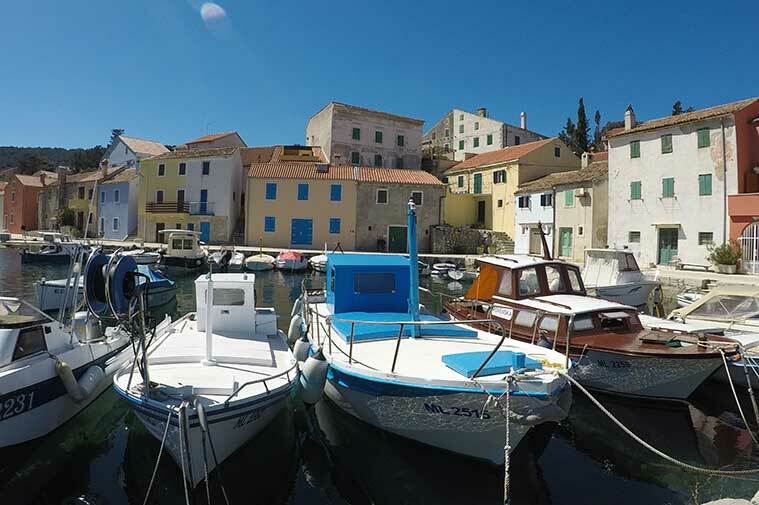 FREE DELIVERY for one or multi-day rentals on island Veli Lošinj. Visit us at our SUP rental station located on beautiful fine gravel beach Rovenska on island Veli Lošinj. 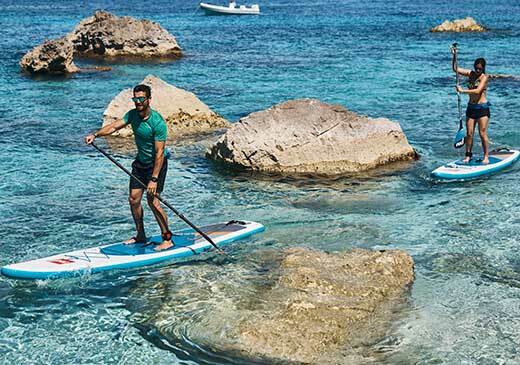 Start the adventure of exploring the hidden nearby coves, enjoy the natural beauties of the coast and the open sea, meet the dolphins… Stand up paddle rental Lošinj is here to help you create the unforgettable memories while paddling through clear blue sparkling sea. Along with stand up paddle rental in Lošinj, we can also offer you private boat excursions and accommodation in our apartments. 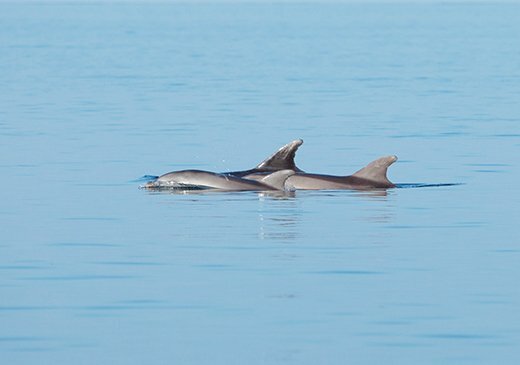 Book a private boat excursion and explore islands Oruda, Orjula, Ilovik, Susak, Unije or Srakan. The itinerery is completely adaptable to your wishes. 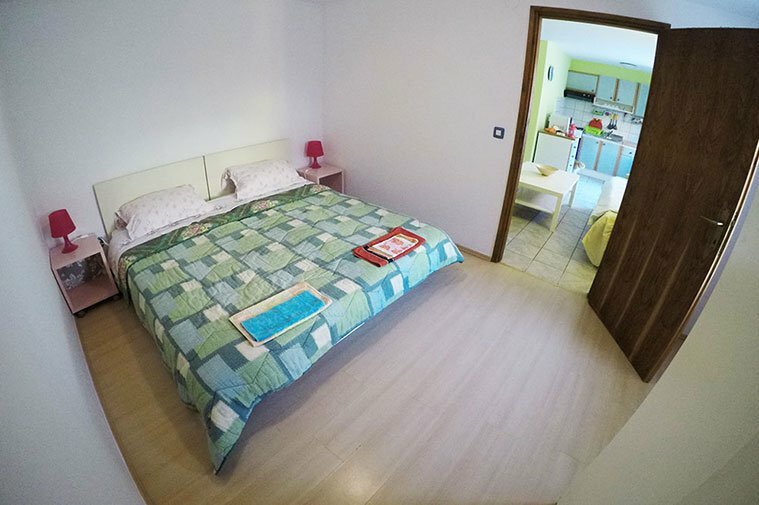 Apartment for 6 people, 3 bedrooms, 2 bathrooms, large kitchen, living room and a big terrace.